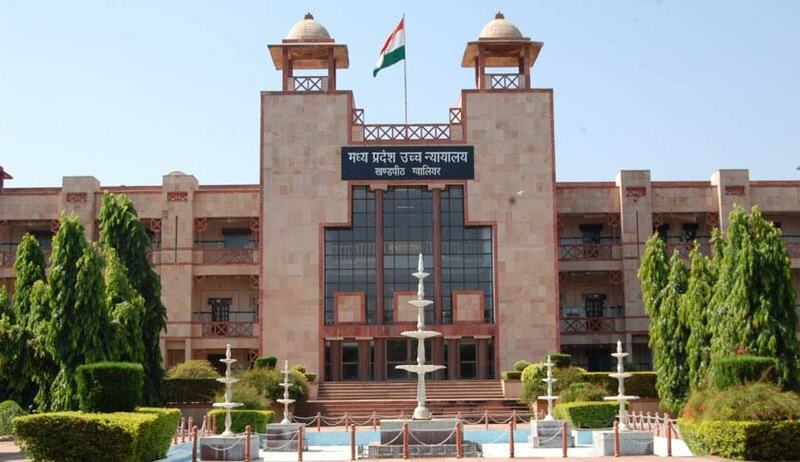 The Madhya Pradesh High Court has quashed a letter sent by the Madhya Pradesh Government to the Union Government seeking permission to prosecute a senior IAS officer in a corruption case on finding the investigation agency did not conducted the probe ‘afresh’ as directed by the Supreme Court. The investigation agency – Economic Offence Wing (EOW) of State government registered an FIR on 27/7/2004 in the Inter-Corporate Deposits Scheme (ICDS) scam of Madhya Pradesh State Industrial Development Corporation running in crores of rupees. The FIR was registered against 64 persons including petitioner senior IAS officer S R Mohanty and few ex-ministers allegedly involved in the scam. Mohanty filed a petition challenging the EOW probe on ground that the investigation agency did not complied with the directives of the Supreme Court issued on 3/2/2011 wherein it was asked to conduct the investigation afresh about his involvement in the scam. The State government seeking permission from the Union government to prosecute the senior IAS officer was also challenged in the petition. A division bench comprising Justice SK Gangele and Justice Anurag Shrivastava said “the investigating agency has committed an error in conducting the investigation and the process of investigation adopted by the investigating agency is also contrary to the mandate of the Hon’ble Apex Court”. The EOW is directed to conduct investigation in accordance with the mandate of the Supreme Court and it will not take into consideration the prior investigation conducted by it before 3/2/2011 the date of passing of the order by Supreme Court.